Driving after LASIK: When Is it Safe? One of the most common questions we get during the LASIK consultation is “How soon can I drive?” Although LASIK offers a much more rapid recovery than other types of corrective eye surgery, you must still use caution during recovery. You cannot drive until our doctors clear you to do so. Patients typically return for a follow-up visit the day after their surgery. 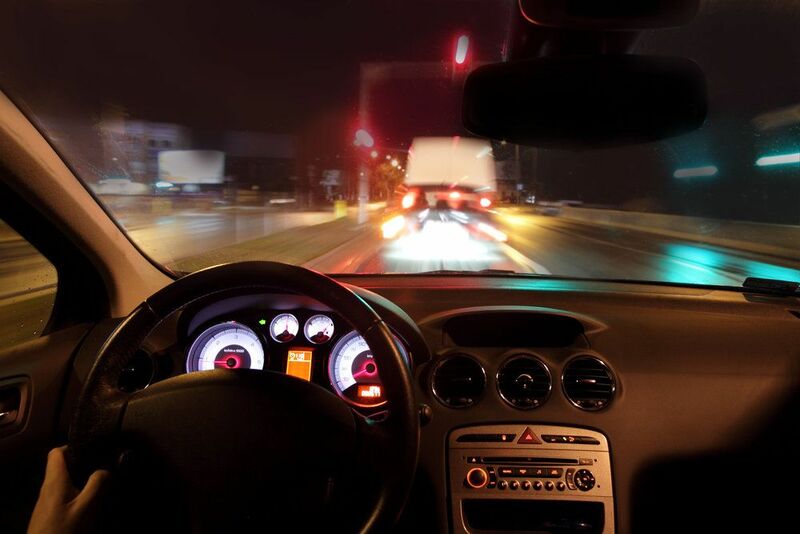 At this time, the doctors at Southwest Eye Care and Laser in Bakersfield, CA, can determine if it is safe for you to drive. They can address all your questions and concerns about driving after LASIK during your consultation. When Is it Safe to Drive after LASIK? We schedule most follow-up visits 24 hours after LASIK surgery. Although many patients notice remarkably improved vision in just those 24 hours, you must have someone drive you to your follow-up appointment. During this appointment, we will thoroughly evaluate your vision. Our doctors will check to make sure your eyes are healing properly. We will also thoroughly test your vision. In order for us to clear you to drive (without corrective lenses), you must have at least 20/40 vision. If we give you the green light to drive, we will also provide you with paperwork to update your license. Why Do I Need a New Driver’s License? If you previously wore glasses or contacts, your driver’s license probably states that you have a restriction for corrective lenses. This means it is illegal for you to drive without some form of corrective lenses. To comply with state laws, you will need to get a new license. Once you are cleared to drive, we will give you paperwork stating you can now drive without the need for corrective lenses. You will take this to the DMV and they will issue you a new driver’s license with the corrective lenses restriction removed. Once you have your new license, you can drive whenever and wherever you like. Even after we clear you to drive, you may experience some instability with your vision. This might include blurriness or halos around lights at night. This is normal and should fade with time. If these effects are persistent or so frequent that they interfere with your ability to drive, contact us to schedule another follow-up visit. In a small number of cases, additional surgery is needed to correct these complications and fully correct your vision. LASIK offers numerous benefits over other types of vision correction surgery. One of those benefits is the ability to drive within just a day or two of surgery. This gets patients back to work and their daily lives more quickly. Unfortunately, LASIK is not right for everyone. For a comprehensive evaluation, contact Southwest Eye Care and Laser to schedule a consultation with one of our LASIK specialists. They can let you know whether LASIK is right for you or recommend a suitable alternative.